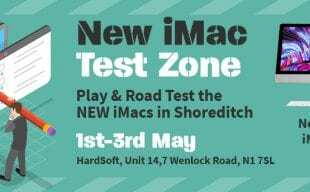 HardSoft is an authorised Sonos Stockists. Specialising in the production of high-end HI-FI Wireless audio systems, Sonos sound systems are now available to Lease from HardSoft. PLAYBAR is the heart of a Sound system for the home and office. 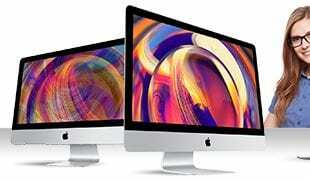 It can comfortably sit under your FlatScreen TV and connects via a single cable. Add Bass and Surround Sound speakers easily with a HardSoft Flexi-Lease. 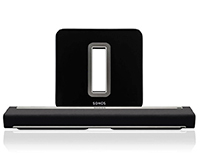 Sonos Home Cinema systems…Now available! Sonos specialises in the production of high-end HI-FI- Wireless audio systems. 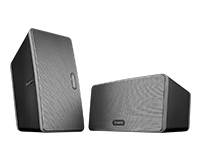 HardSoft is an Authorised Sonos stockist that leases their top of the range speakers and systems. Sonos produce smart speaker systems that allow you to stream all your favourite music to any or every room. Controlled by a simple Smartphone app you can fill your home with crystal clear, immersive sound. Sonos aims to make listening to music in the comfort of your home a valuable experience. In addition, they strive to bring you the songs you love, make it easy to discover new songs and appreciate the highest sound quality. With a brilliant range of current products to choose from, it’s never been a better time to change the way you listen to your music at home- and with interest-free financing, it’s never been as affordable. Now with Apple Music get just about every song ever recorded and play it out loud! Does your home suffer from wireless problems? Then consider Sonos Boost, an option on all System Bundles.